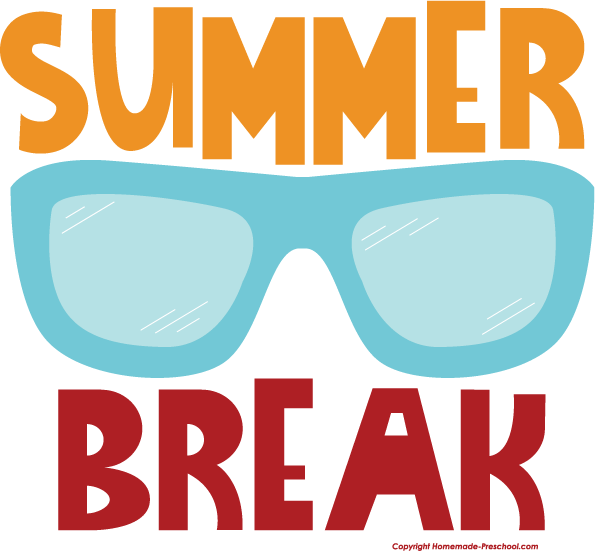 During the summer we take a break from our weekly programs on the weekends and midweek. We do this on the biblical concept of Sabbath. We do it to give our regular adult volunteers a breather from the weekly preparations and leading, so they don’t get burned out. We also do it to affirm the primary importance of families, giving them the chance to sit together in church, and to encourage more quality time together while the kids are out of school. In place of our regular programs we simply have weekly events designed around the value of fun and the purpose of fellowship. We want our students to enjoy themselves and have fun events to do and to which they can invite their friends. It’s also a great way to help lower the “threat” or “intimidation” level for students who are making transitions, whether from Kid’s Ministry to Student Ministry, or from Jr. High Ministry to Sr. High Ministry. I also offer a Bible study in a casual environment for student who would like to intentionally deepen their faith during the summer. I do it late enough in the morning so that students don’t feel like they can’t sleep in (not to mention, because I am not a morning person) – usually at 10am. Last summer I had students join me at a diner and we did a study on the Holy Spirit. This summer I am inviting students to join me at my house for Philippians and Pancakes. Tomorrow I will write about how volunteer Adult Youth Leaders can maximize their impact over the summer months. Every summer we experiment and have fun. If you’re in youth ministry, I would love to hear some of the things that you do to change things up in the summer. Share some of your success stories, funny stories, as well as stories about things that were not so successful. We Now Have 2 High Schoolers!